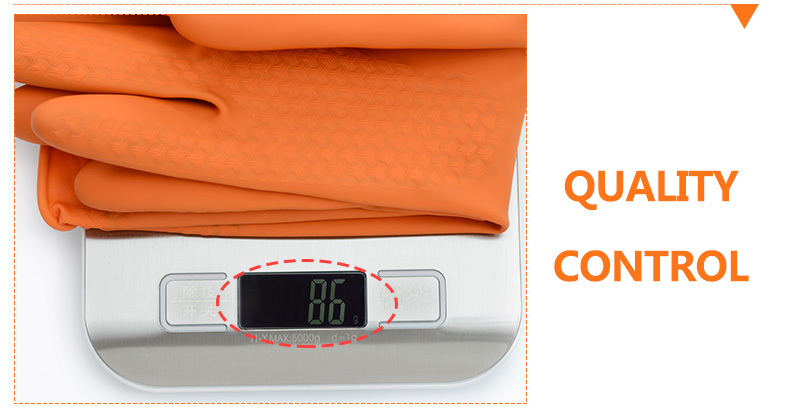 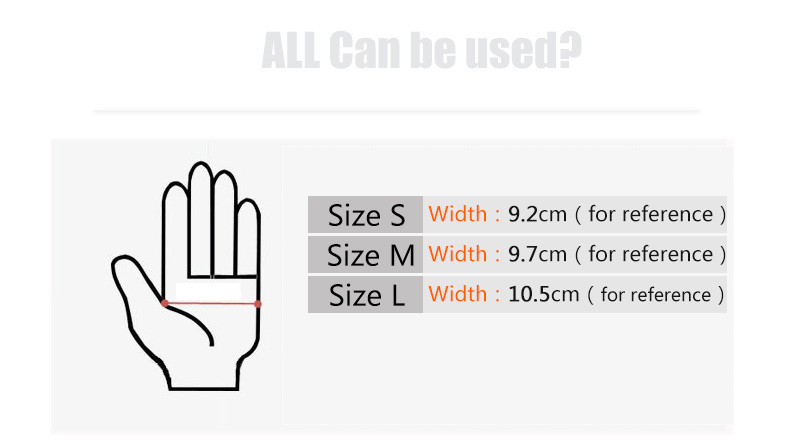 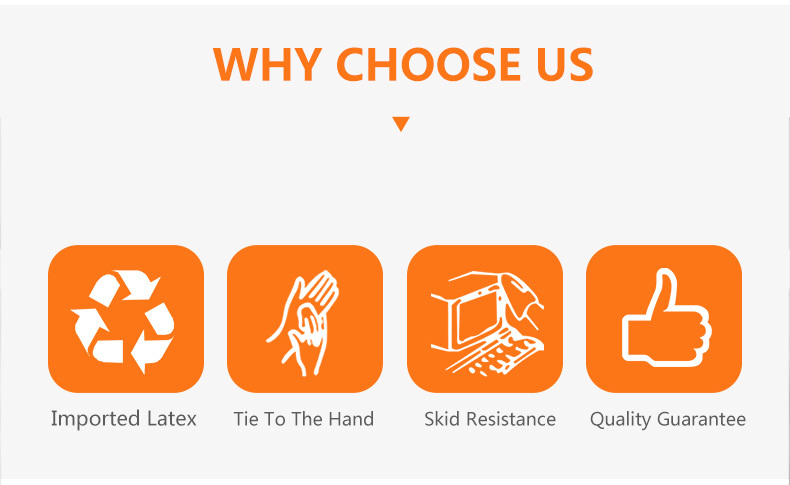 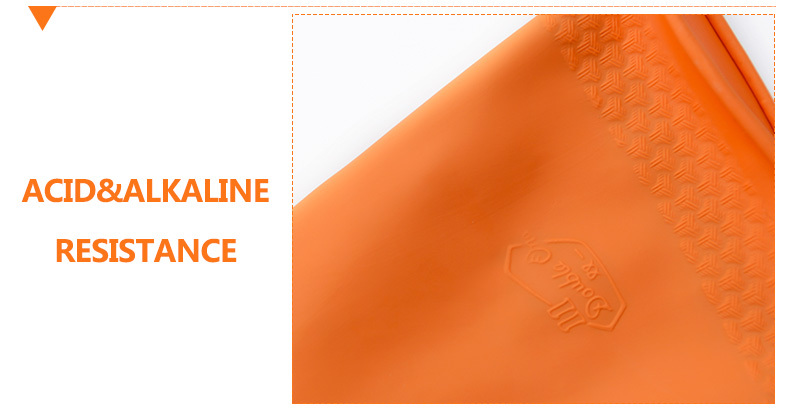 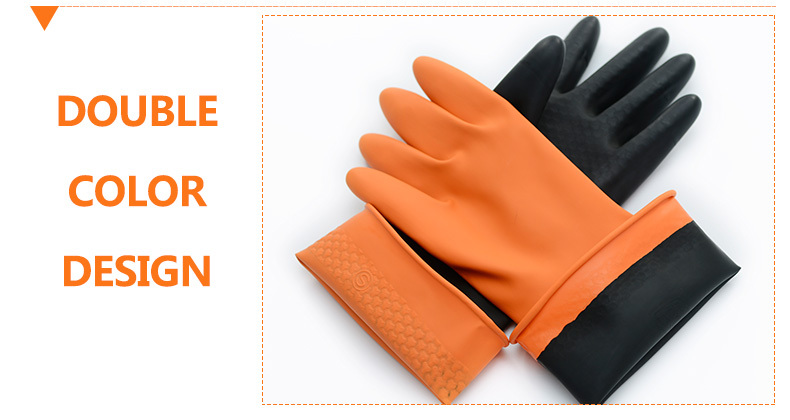 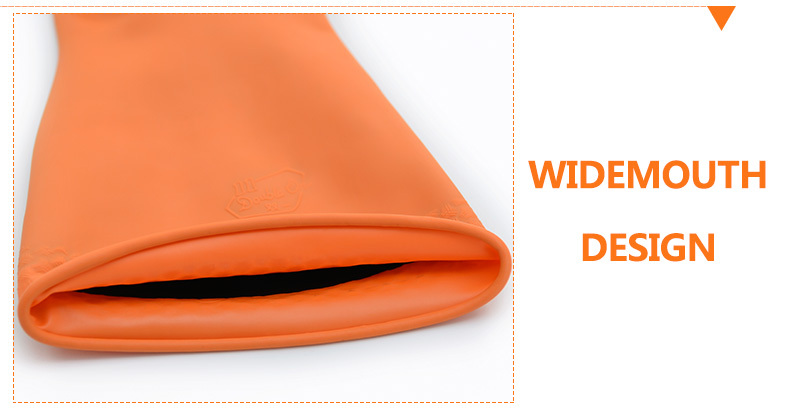 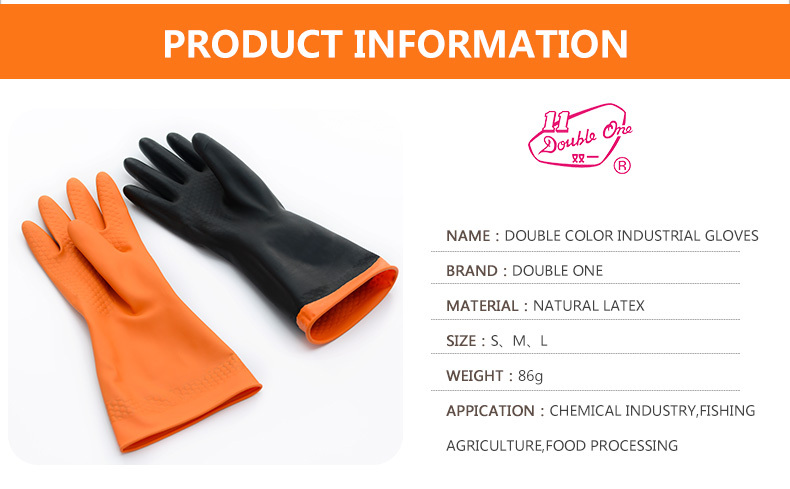 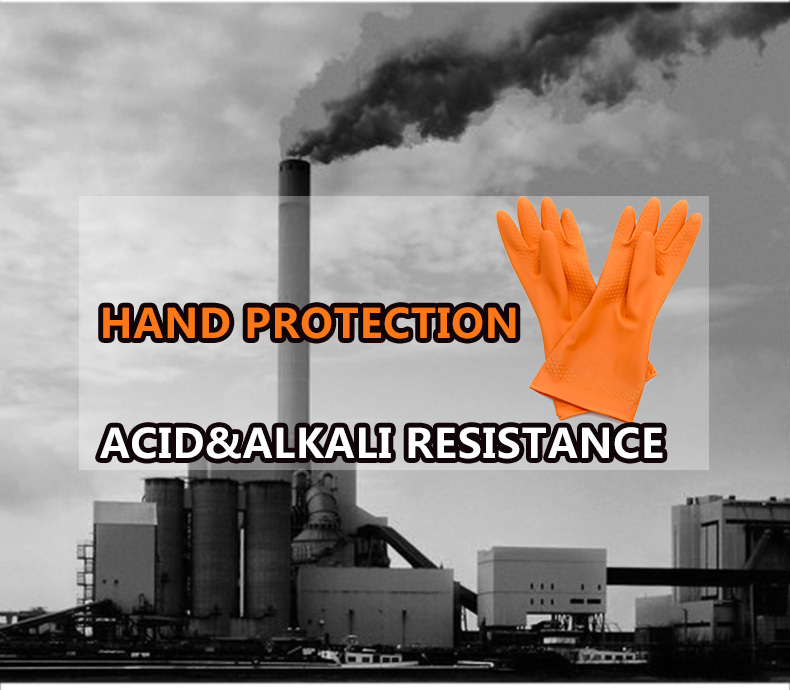 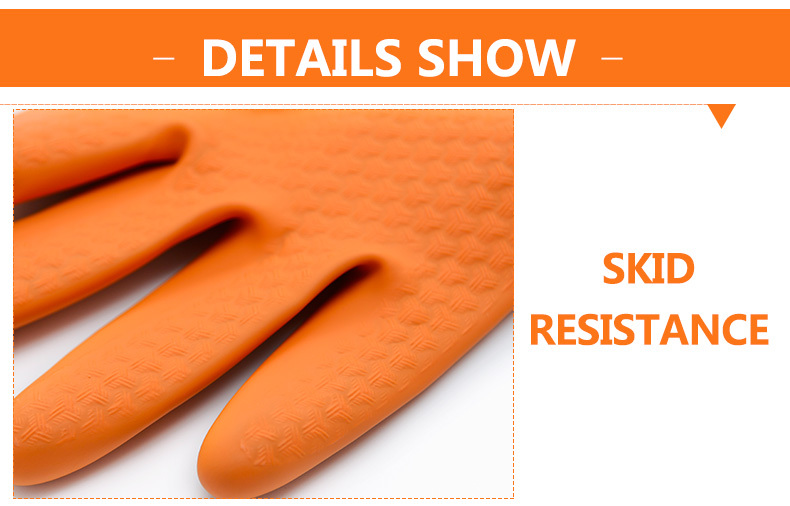 Double One industrial gloves are made of superior latex with innovative technology to achieve the integrity advantages of anti-tear and anti-puncture,oil-resisting and strong grasp.Each pair of gloves are ergonomically designed to the upmost comfortability. 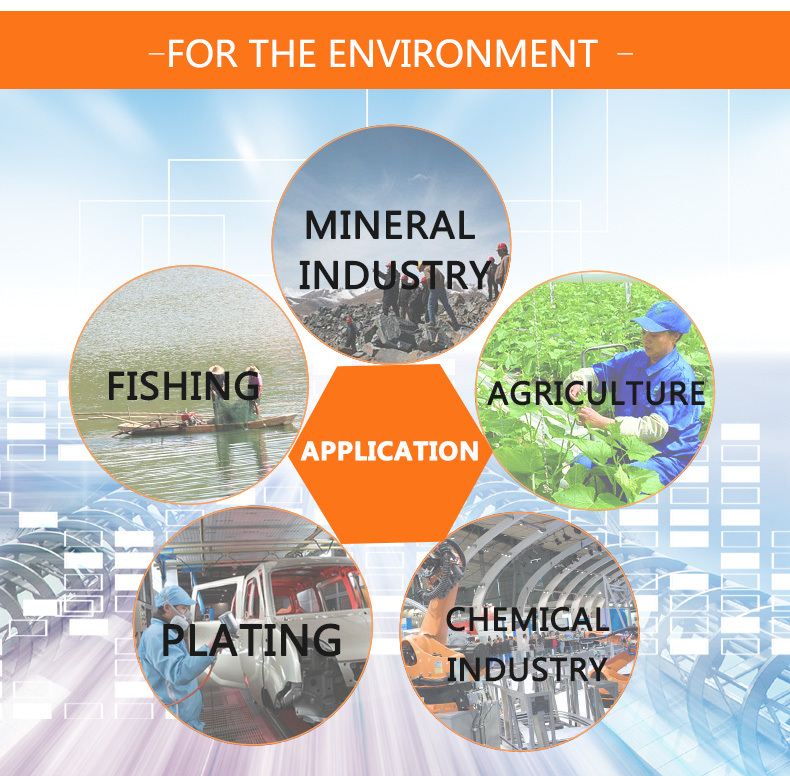 Applications:Chemical industry,Petroleum and natural gas industry,Printing and dyeing industry,Leather industry,Construction industry,Mineral industry,Electroplate,Agriculture,Fishing,Car repair,Bar cleaning,Cleaning service,Aquaculture industry,Animal husbandry,Catering and hotel,Food processing,Meat processing. 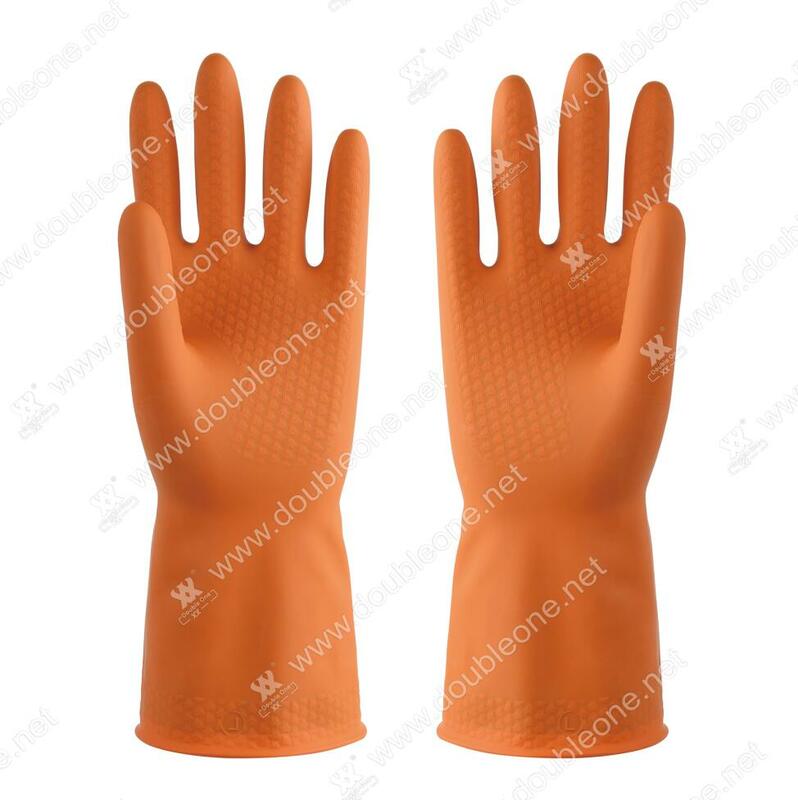 With more than 60 years' professional experience,Double One gloves are designed with unique ergonomics,made by refined rubber latex and high-density dipping technology,with characteristics of comfort to wear,steadiness of grabbing,better flexible and durable.